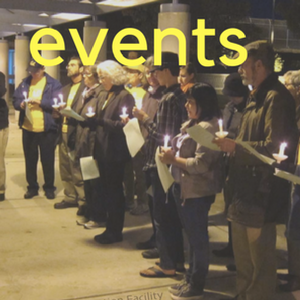 Unitarian Universalist Justice Ministry of California > Get Involved! > Faith In Action! 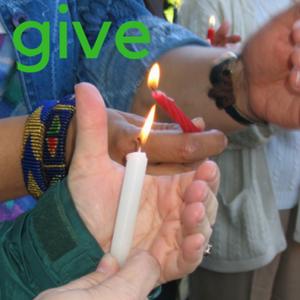 Looking for ways to put your Unitarian Universalist values and faith into action? Want to learn more about upcoming opportunities to engage in policy and legislative justice in California? You’ve come to the right place! 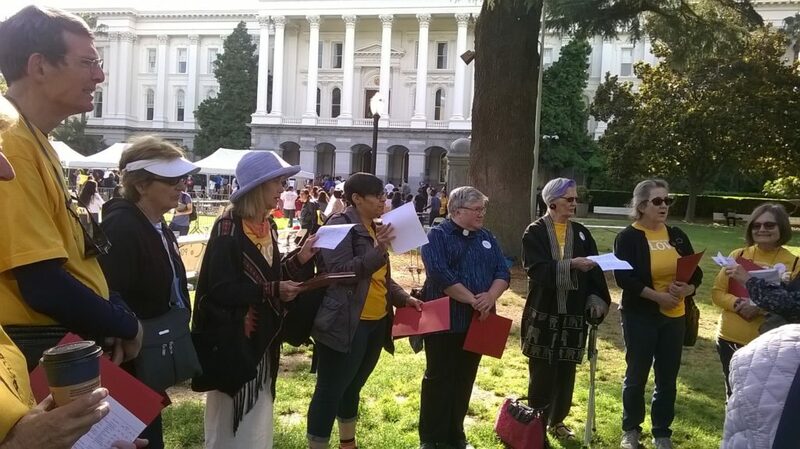 UUJMCA knows that mobilizing and supporting California UUs to take specific faith-rooted action is an important part of our mission to make life better for all Californians. And we also know that our collective power can make a difference, shift hearts, and transform policies. So we’ve made it a bit easier for you to see what openings exist for you to put your faith in action. 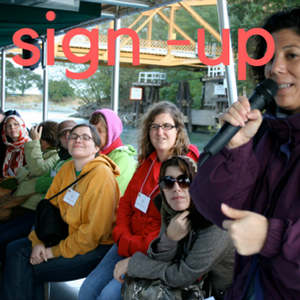 Check out the policy and legislative initiatives below, sign, send, and share them with other California UUs who want to create a more just and equitable world! Join UUJMCA & the California Immigrant Policy Center in our ongoing push to get #Health4All Californians. Sign UUJMCA’s petition (to be delivered later this year) and send personalizable messages to your state senator and assembly member. One of our core Immigrant Justice partners in the state, the California Immigrant Policy Center, is advocating for the expansion of the CalEITC to allow for immigrant workers to benefit from this provision. 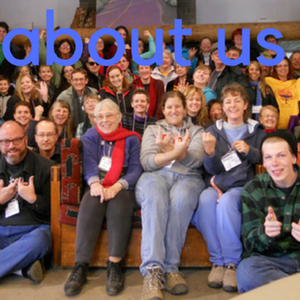 Sign UUJMCA’s petition and be part of the statewide UU voice for equity! Updates from our partners at Restaurant Opportunities Center – CA will be shared here shortly. Updates from our partners at Community Water Center, the Environmental Justice Coalition for Water, and the Winnemem Wintu Tribe will be shared here shortly.